Villalta had had a time of 2: 43.07, followed by Pedro Cordovez (2: 48.48) and Ronan Pavoni (3; 01.24). Dementieva recorded 3: 15.27. and was followed by Cristina Mata and Wendy Ducreaux. 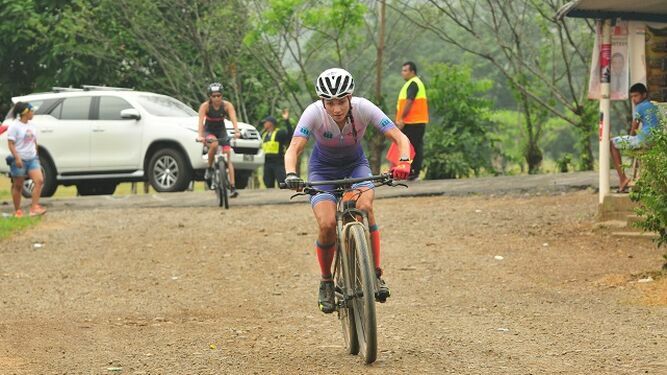 The event started at 7:00 am from La Guaira and involved 1,600 meters swimming; 40 kilometers cycling and 10 km running. There were 152 competitors, 90 men, and 62 women.